Program for transfer of cash transactions. A desktop application that is installed on POS-terminals of clients. 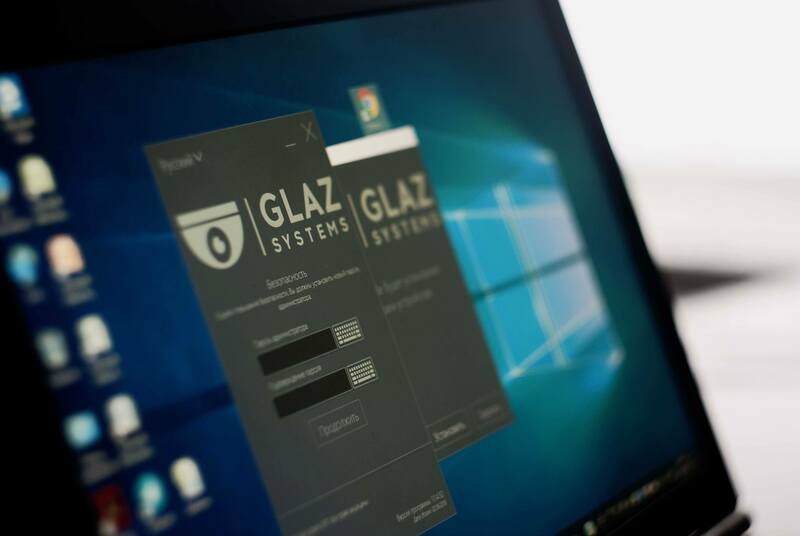 It is involved in the data transmission between the cash register and GLAZ Control Panel. Act as a Windows printer. Can create virtual printers and COM ports. It is integrated in the version of Microsoft Windows: XP, Vista, 7, 8, 8.1, 10, Embedded POSReady.